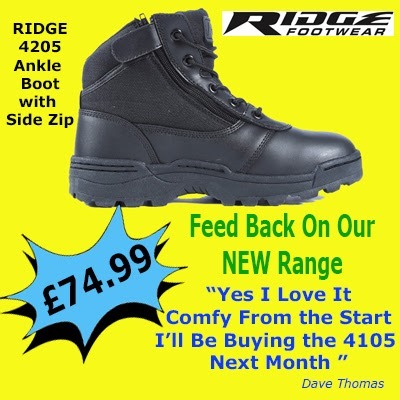 We are currently offering the Magnum Spider 8.1 Urban Boot (RRP £115) for just £73.99. 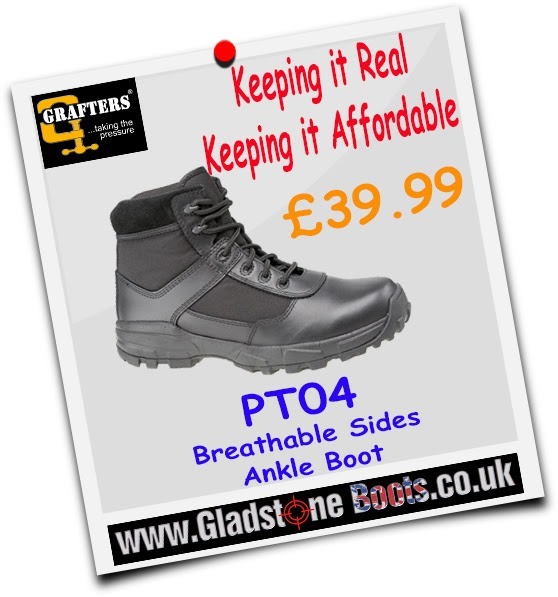 It’s a top-spec athletic tactical boot designed for special forces use. 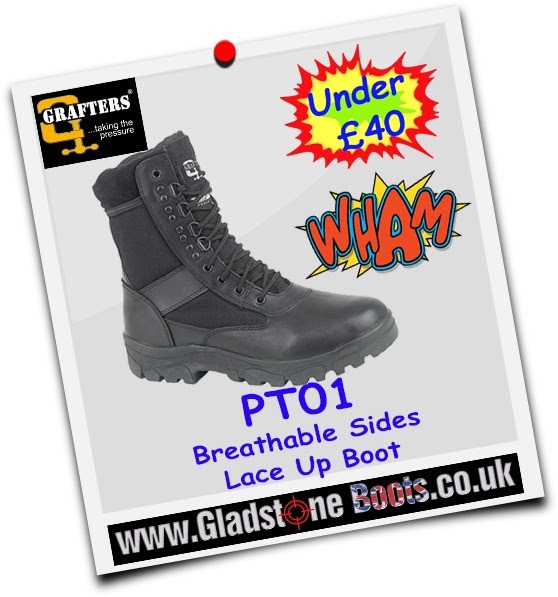 Also offering the Magnum Stealth Force 8.0 WPI Boot (RRP £120) for only £69.99. 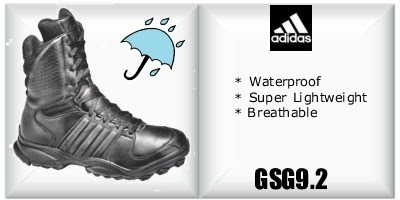 It features ion-mask technology, a liquid repellent nano-coating absorbed into the boot’s material.